We are delighted to welcome Ruby Dinsmore as a new employment law solicitor to Cognitive Law. Ruby joined us on Monday 16th April and brings with her a wealth of employment law knowledge and expertise. 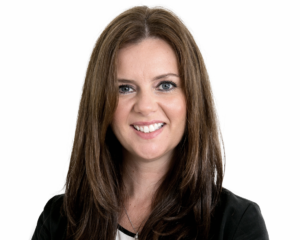 She advises employers and employees on contentious and non-contentious matters including unfair dismissal, breach of contract, redundancy, TUPE and whistleblowing.Ruby specialises in discrimination cases and senior executive exit strategies. She also regularly speaks at seminars and business events on topical employment law issues. Having resided in the Brighton and Hove area for over 12 years, Ruby now enjoys living in the Sussex countryside. Ruby is a well known and highly respected employment lawyer in Brighton and Hove business circles.